NASA has launched DiskDetective.org, a crowdsourced science project aimed at engaging the general public in identifying planetary nurseries in the debris fields surrounding stars. NASA is inviting the public to help astronomers discover embryonic planetary systems hidden among data from the agency’s Wide-field Infrared Survey Explorer (WISE) mission through a new website, DiskDetective.org. Disk Detective is NASA’s largest crowdsourcing project whose primary goal is to produce publishable scientific results. It exemplifies a new commitment to crowdsourcing and open data by the United States government. “Through Disk Detective, volunteers will help the astronomical community discover new planetary nurseries that will become future targets for NASA’s Hubble Space Telescope and its successor, the James Webb Space Telescope,” said James Garvin, the chief scientist for NASA Goddard’s Sciences and Exploration Directorate. 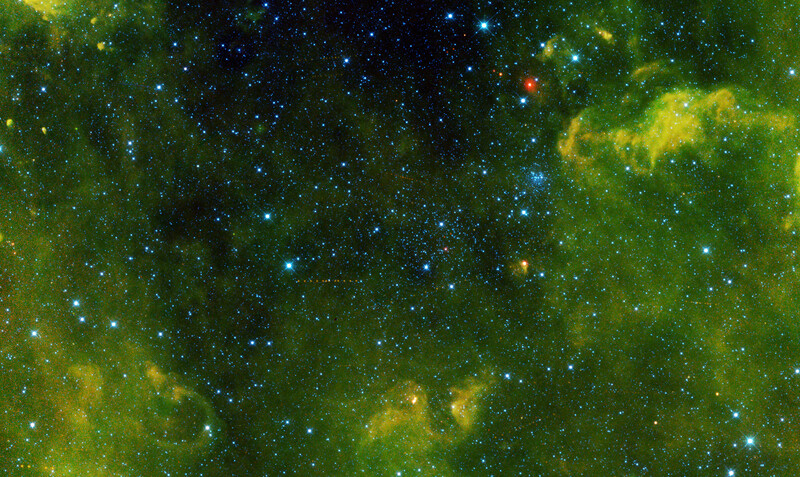 WISE was designed to survey the entire sky at infrared wavelengths. From a perch in Earth orbit, the spacecraft completed two scans of the entire sky between 2010 and 2011. 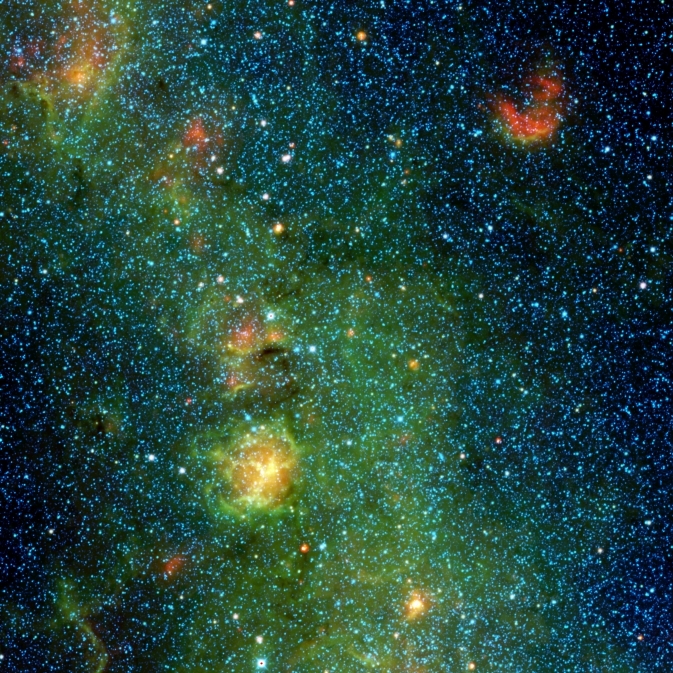 It took detailed measurements on more than 745 million objects, representing the most comprehensive survey of the sky at mid-infrared wavelengths currently available. The WISE spacecraft was recently reactivated after spending more than two years in hibernation after it ran out of coolant required for two of its four instruments. Now targeted at Near Earth Objects, the NEOWISE mission has been revealing previously undiscovered asteroids at a prolific rate. This Universe Today article gives a good summary of the mission history, and NASA’s ingenuity in finding ways to extend the life of an already successful spacecraft.